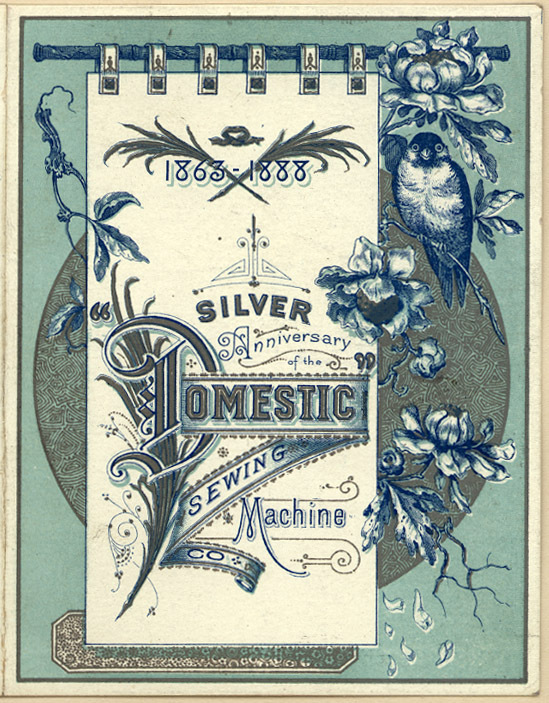 There was a lot going on in the world during the second half of the 19th century. The U.S. Civil War happens, the telephone is patented, the Brooklyn Bridge is completed, Jack the Ripper runs rampant in London, the Eiffel Tower is erected, and the Plessy vs. Ferguson rule goes into effect. There were also revolutions in agriculture that helped farmers to vastly increase their production. This increase in production led to more pre-packaged food products which rose in sales during the latter part of the 19th century. 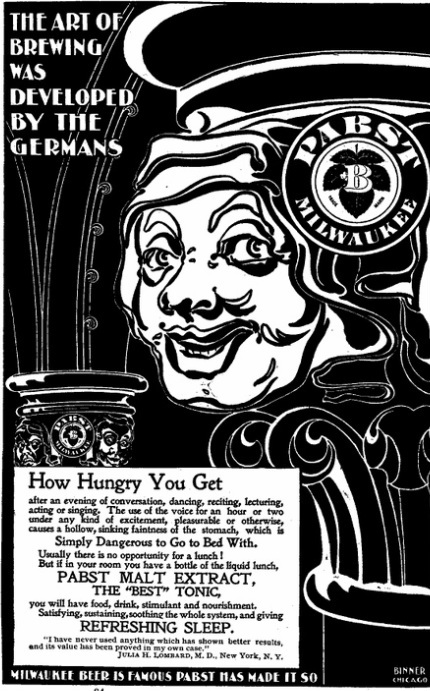 Food products like oatmeal, cereals, and all sorts of tonics were readily produced. 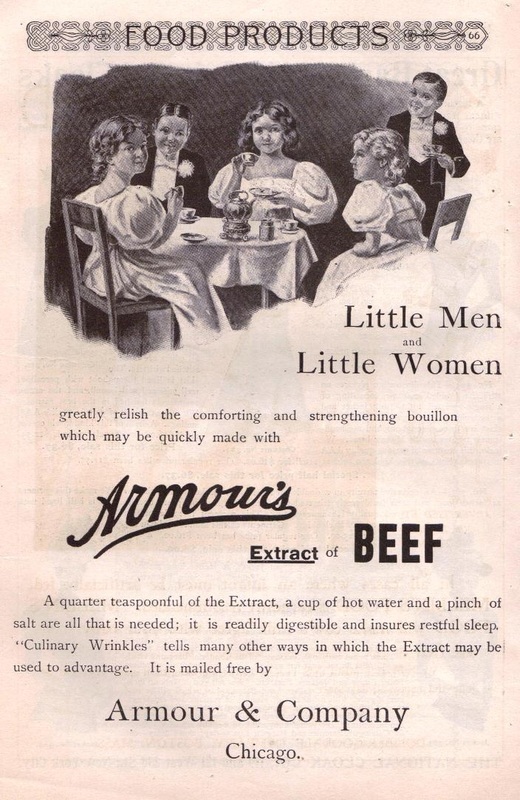 Since these were fairly new products, they needed eye catching advertisements in order to grab attention. Here are some examples of products you may recognize and some you may not. Free soup? Only 7 stamps? I'm down. These kids are definitions of class. Since this is a series about advertising, we can't overlook one of the most effective advertisers ever: Coca-Cola. 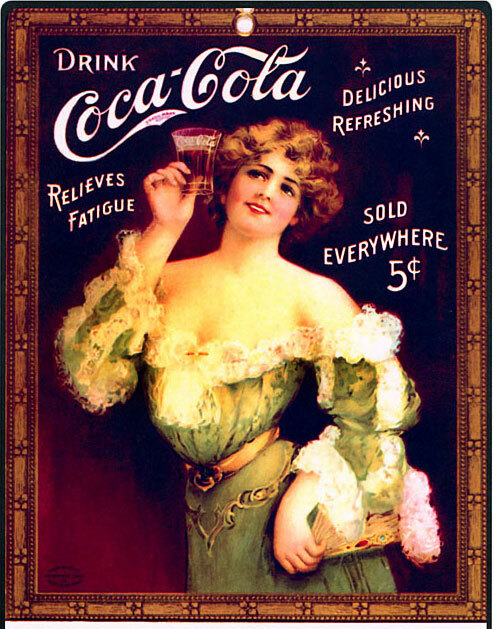 Introduced in 1886 as a medicine, Coke quickly gained dominance when marketed in the soft drink market. This rise was due to aggressive marketing including advertisement. Their iconic logo along with extremely catchy tag lines pasted all over the place made Coca-Cola a household name. That and maybe the large amounts of cocaine used for flavoring and stimulant. 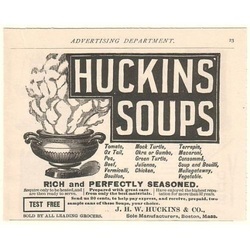 Here are some early examples of that marketing prowess. I hear cocaine does that for you. Her waist is so small. Must be the coke. 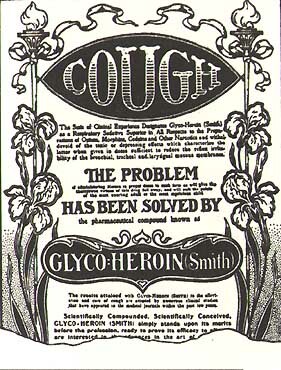 And speaking of distributing hard drugs to the masses, pharmaceutical ads were a big thing in the late 1800s. 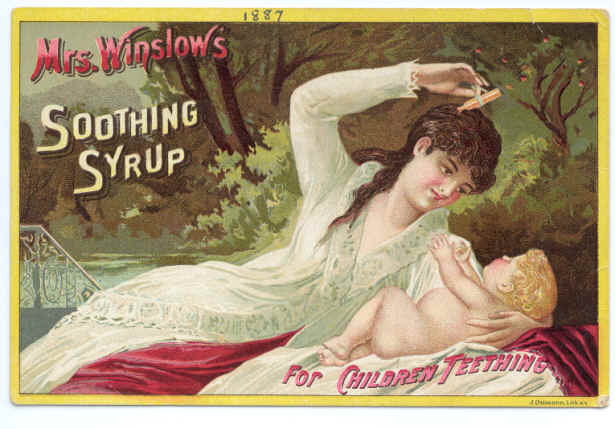 Morphine, cocaine, and heroin were used as cures for colds, coughs, toothaches, and children's teething pain. I'm sure they worked. 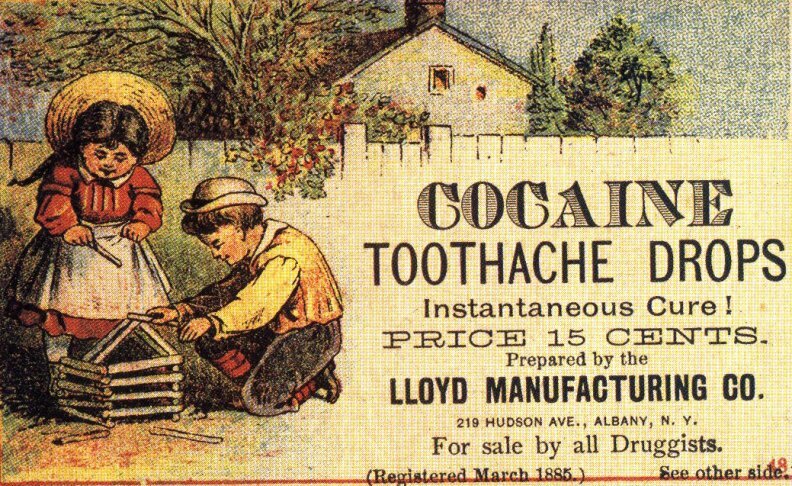 Instantaneous cure? Sign me up. I'll take em all. Now a moment of critical analysis. Again, lots of illustration with big headlines to capture the interest of the reader. 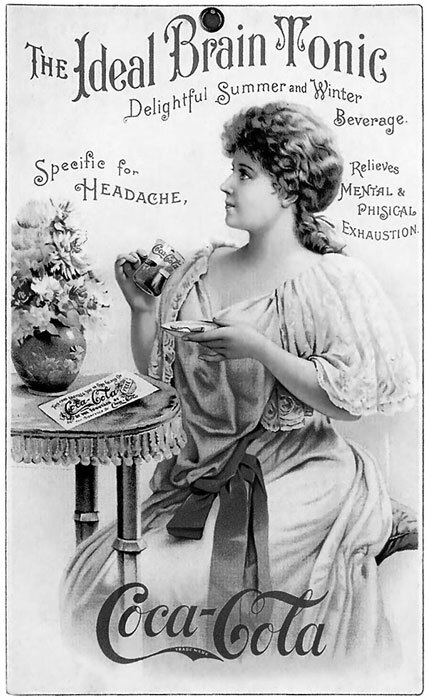 My favorites have to be the heroin cough syrup and the "Ideal Brain Tonic" Coca-Cola ad. I like the illustration of the former and the headline and the way the text wraps around the woman of the latter. I chose all of these ads because they are all fairly well done. The illustrations are great and the lettering is something we don't have anymore. The first ad is a little creepy, but I'm sure it grabbed attention. Here are a couple more that I really liked. No theme. They just look nice. An ad for advertising. It's ad-ception. Nothing funny. I just really like this. Well there you have it. 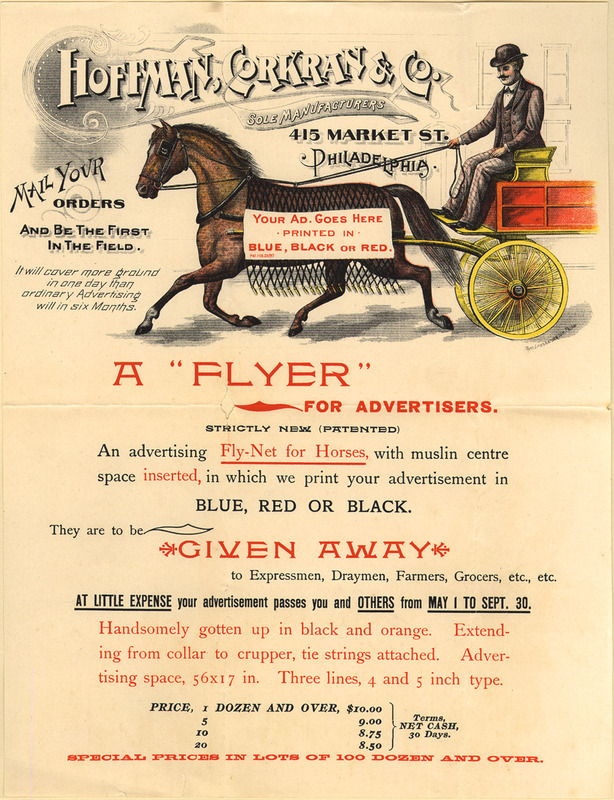 A brief history of the late 1800's through advertising. People loved their grains, cocaine, and soda pop. Next week we move into the early to mid 1900s and then we will slow it down and start to explore more deeply. Tell me what you thought in the comments below!